Dawn's Delightful Gifts offers beautiful, unique, handcrafted gifts that are not only pretty, but useful too! Each item is created in a clean, smoke, and pet-free environment. Each creation adds to the festiveness of an occasion and can later be taken apart for practical use. It's like having two gifts in one!!! What Do We Do? Delightful Gifts for all occasions!!! 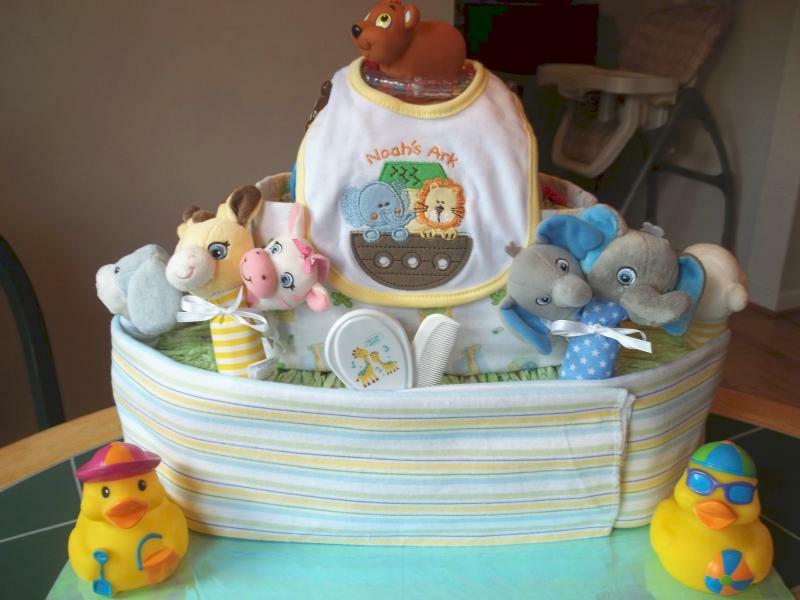 From Wedding Towel Cakes and Spa Baskets to Diaper Castles and Kitchen Towel Angels, We're sure to have something for you!!! Please feel free to e-mail us anytime at dawnsdelightfulgifts@yahoo.com!!!!! We would love to hear from you! Free Delivery to the Cumberland/Frostburg/George's Creek area and surrounding communities! Check out our Photo Gallery here! New pictures just added. Coming soon Diaper Noah's Ark! Call or e-mail for details. Now you can pay for your purchases online using any major credit card or debit card through PayPal's secure web site by clicking here! It's quick, easy, and safe!!! Copyright 2009 Dawn's Delightful Gifts. All rights reserved.